School Dance DJ Services: Chris James Entertainment is the exclusive home of The RockJock! Featuring the greatest Top 40, Dance, Techno, Hip Hop, Rap, Rock, Alternative Rock, Latin, Reggae, Golden Oldies, Country, Beach Music, Disco, Motown, and Love Ballads for the past century. Distinguished as a “DJ ALL STAR“. From his upbeat personality to his master mixes. 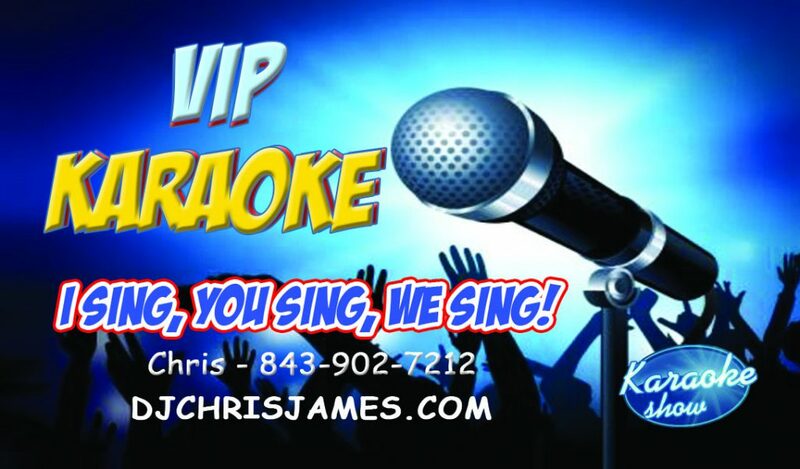 DJ Chris James is the favored choice for energizing the dance floor and leave you wanting more. 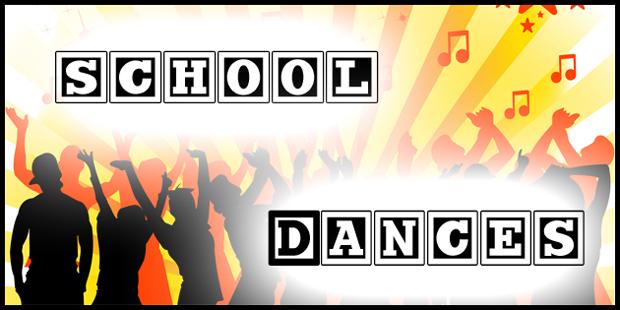 Our school dance DJ services are perfect for Proms, Theme Dances, Class Reunions, and Graduation Parties. Thank You for considering our services, please check our availability below. Don’t forget to look at our online music library where you can search for songs, build a playlist and view popular lists with the click of a mouse. You can even allow your guests to submit requests via our Guest Request System.